Sending a child who is not vaccinated against measles to school is an "irresponsible and dangerous thing to do", he added. A spokeswoman for the Department of Health said: "Ireland's vaccination programmes operate on a voluntary basis. 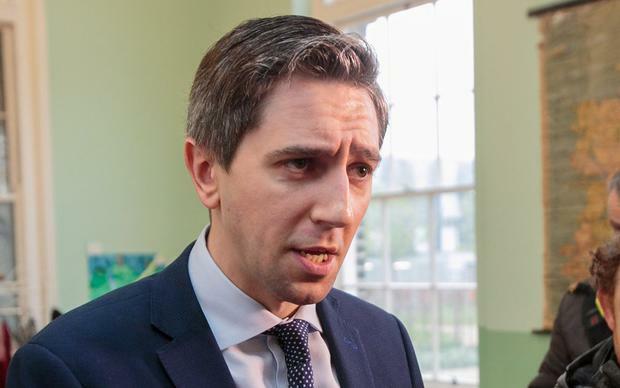 As indicated at the Oireachtas Committee on Health, the minister believes Ireland should be part of a conversation under way in Europe about how to improve vaccination rates." "As part of this process, the department will examine the current legislative basis for the surveillance and control of these diseases and identify any changes which might be required to support the proposed model of service," she said. "If unsure whether they had the vaccine they should speak to their GP about getting the MMR vaccine before travelling," it said.